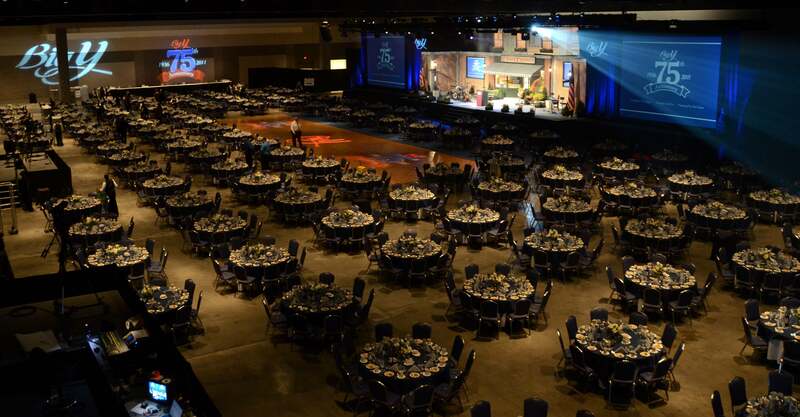 With two modern exhibit halls that can be configured or combined any way you want, the MassMutual Convention Center will fulfill all of your exhibition goals. 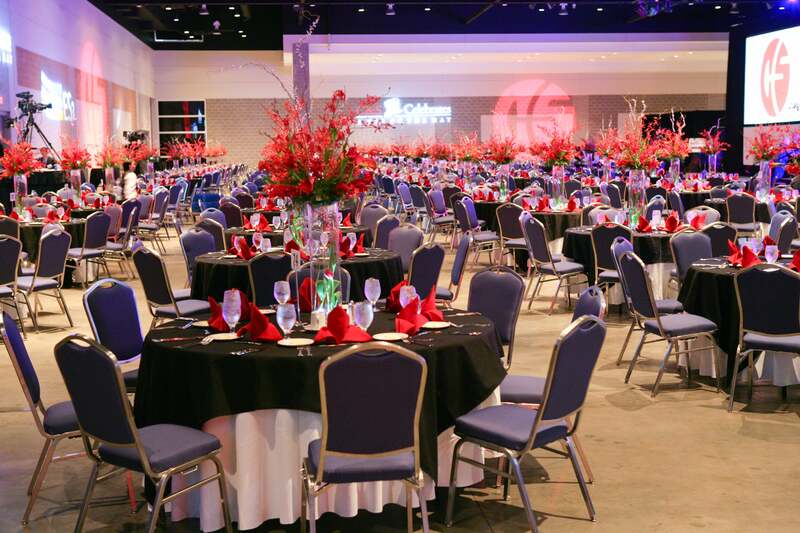 Designed with the needs of both the Convention Planner and Attendees in mind, our halls offer 40,000 square feet of contiguous space enhanced by expansive 27’ ceilings. The exhibit halls are flexible enough to accommodate a special session or meeting right on the show floor all the way up to a medium-sized or large corporate event, association event or tradeshow.